Decorate the studio floor in the Seamless Deco Leotard. This leo is completely seamless which creates the sleekest profile for layering dancewear. 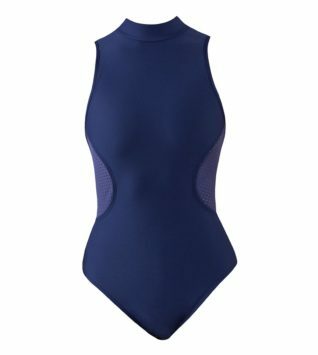 Features a built-in shelf bra and an open mesh pattern along the upper back that smoothly wraps around the front. Express your edge in Deco. Copyright © 2019 M and M Dance Supplies. All Rights Reserved.